Enjoy breakfast and lunch or a catch up coffee with friends at Issi & Co. 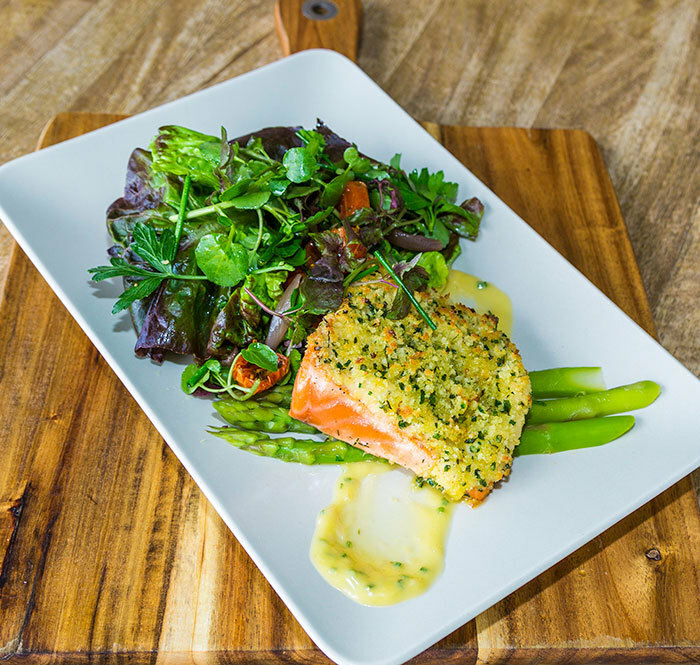 Choose from the seasonal menu with different specials every week and specialty coffee overseen by a world-class chef. Fully licensed with an exclusive wine and beer list.